During your 20-minute flight, you will complete warm-up maneuvers whilst soaking in the sights and views of the Newcastle Surf Beaches and Lake Macquarie. 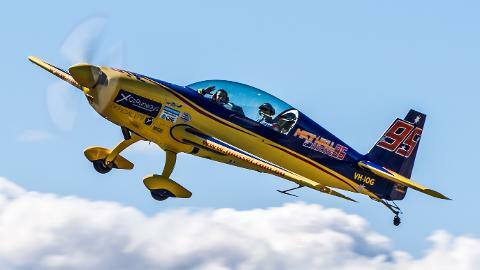 You’ll then build to some more advanced aerobatics while Matt takes you through some of his Airshow routine. Before heading back to Lake Macquarie Airport to land, Matt will show you a simulation of the Air Race Track where he will get you up to 400km/h and if you’re game, you’ll join the 8G club! In cockpit video and photos of you on your entire flight included on an MHR USB shaped like the very aircraft, you flew in! 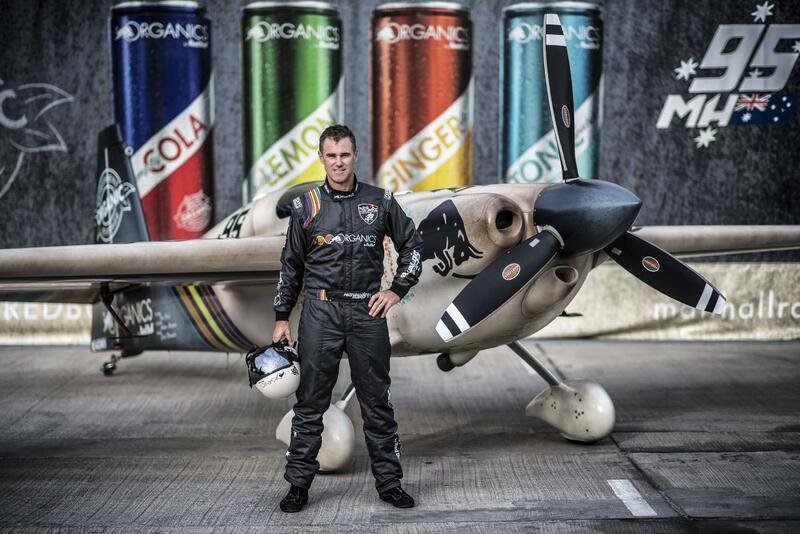 For one combined cost of $1650, this is truly the genuine experience for the pure adrenalin junkie, Red Bull Air Race supporter or Matt Hall inspired individual.